Artichoke have been commissioned for a number of bespoke kitchens in Hampshire. 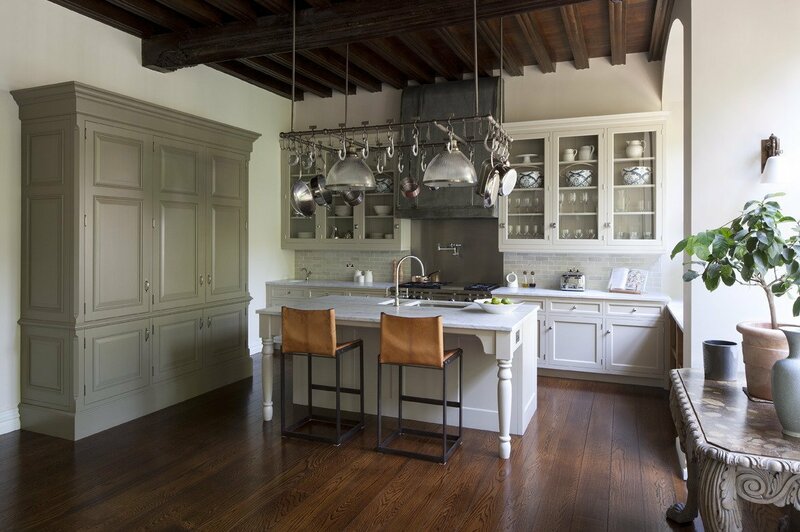 Our experience with period detail combined with modern living has allowed us to create truly exceptional kitchen spaces for many happy clients. 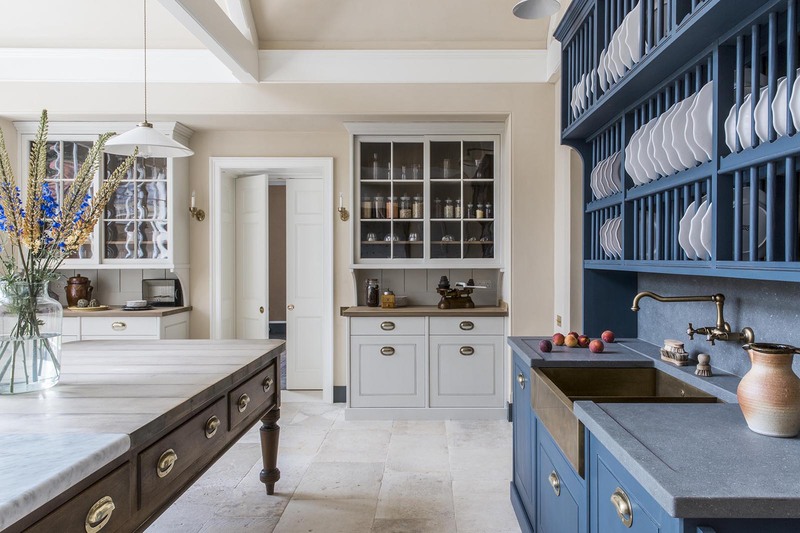 Inspiration for Artichoke’s bespoke kitchen design is often taken from period country houses in Hampshire, particularly from the fine Georgian interiors of Uppark House on the South Downs, from Hinton Ampner house near Brockwood Park and Stratfield Saye between Basingstoke and Reading. Artichoke has designed numerous bespoke kitchens for houses in Hampshire, which we find to be a county of gentle restraint and in many ways, the classic English county. Hampshire boasts one of the finest collections of large country houses in the country and we are lucky enough to have designed kitchens for homes near Lyndhurst, Brockenhurst, Stockbridge, Lymington and Fleet as well as a library for a recent client from Crondall in Hampshire which has introduced us to the Hart District of the county. Good commuting routes into London make Hampshire a popular county for families looking to move out of the city, and many of the bespoke kitchen commissions we have been involved with have been for families with a strong London connection. This presents enticing design challenges for the Artichoke team, often involving us having to balance period looks with modern living. Artichoke does not have showrooms in Hampshire or pre-designed kitchen styles to choose from. When you commission us for bespoke kitchens you will receive a painstakingly personalised service as we carefully match our creation to your exact needs. Each kitchen design here is carefully considered and based on a specific set of design requirements which are often inspired by the architecture into which the piece is to be installed or by the architecture of the local area. Artichoke has a particular love and interest for period design, which we feel sits most harmoniously into the quality of houses in Hampshire. We have significant volumes of authentic period design detail to draw from, allowing us to deliver well considered kitchen design that looks and feels comfortable within its surroundings. Our portfolio shows off examples of what Artichoke’s design team is capable of delivering for clients in Hampshire – if you are inspired by our previous work, we would be happy to talk through how something similar could be achieved in your property. If you have a project that you’d like to discuss with us, please call Andrew or Ben on 01934 745270 or email newprojects@artichoke-ltd.com.